If you’re doing some remodeling where you live, you should learn how to choose the right windows for your home before making any big decisions. 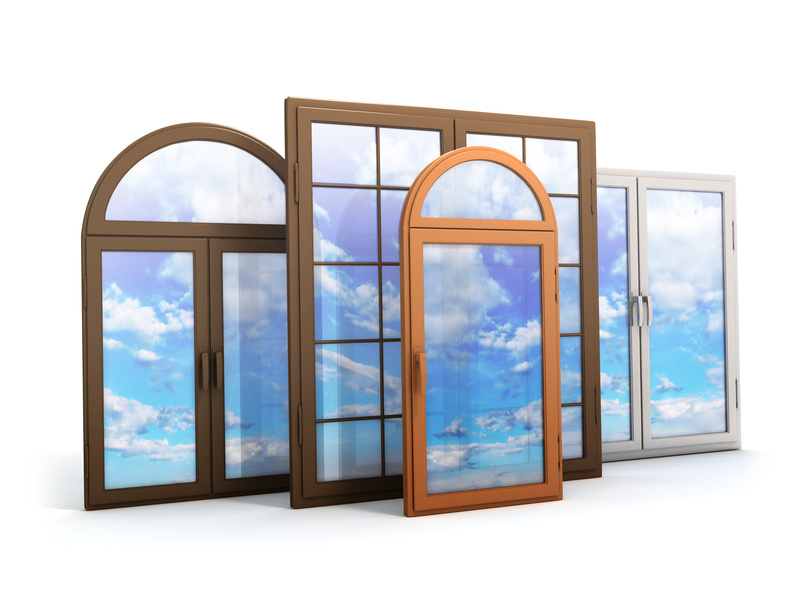 It’s best to choose the right option in the beginning so you can avoid window replacement costs in the future. It usually takes between three and five days to install new windows in your home, so be prepared by having somewhere to stay during this time. Window installation can be exciting because you get to add a new personalized touch to the interior and exterior of your home without undertaking a major construction project. If you’re wondering how to choose the right windows for your home, keep reading to learn some tips on how to do just that. Some window treatments are good for reducing heat loss in the winter and heat gain in the summer, and you should consider this if you want to cut down on heating and cooling costs. If you’re installing new windows, you should talk to a professional about different options for the frame and glass. The window frame should be sealed very tight to prevent drafts and to protect against movement of hot and cold air from inside to outside. There are also different types of glass, some of which are better at containing heat. Double pane windows are a great option if you’re looking to increase energy efficiency, because they can completely separate air inside and outside. When thinking of glass, you should also consider the cost, because glass that is specially designed to reduce energy costs might be more expensive. Despite the higher initial cost, the long term savings will be worth it because your monthly heating and cooling bill will go down. You should browse some decorating magazines to look for tips on how to choose the right windows for your home. Certain styles of windows are classic, such as those with wooden panes. These windows look great with most homes and are a go to choice for many homeowners. If you’re looking for a unique twist for your home decor, you should check out some eye catching window styles. When choosing windows, there are usually three aspects of style to consider. You need to choose the color of the exterior frame, which should match the colors on the outside of your house. Next you need to select the size and shape of the windows. Rectangular windows are classic, while circular windows add a special touch. Finally, you choose the interior frames, which will reflect your personal style inside your home. You should think about the window coverings you will choose, like drapes and curtains, because the style should match up with the window frame. There are several aspects to consider when trying to estimate the total cost of installing new windows. There is the cost of the windows themselves, which varies according to style, quality and type of materials. You will also need somewhere to stay when the windows are being installed, and you should factor this into the overall cost of getting new windows. Finally, you should talk to several contractors to see who can offer you the best cost on window installation. It’s important to get estimates from lots of companies and you should weigh the overall cost with the experience of the experts. You’ll want to choose someone who is knowledgeable about window installation and who can do a great job the first time.